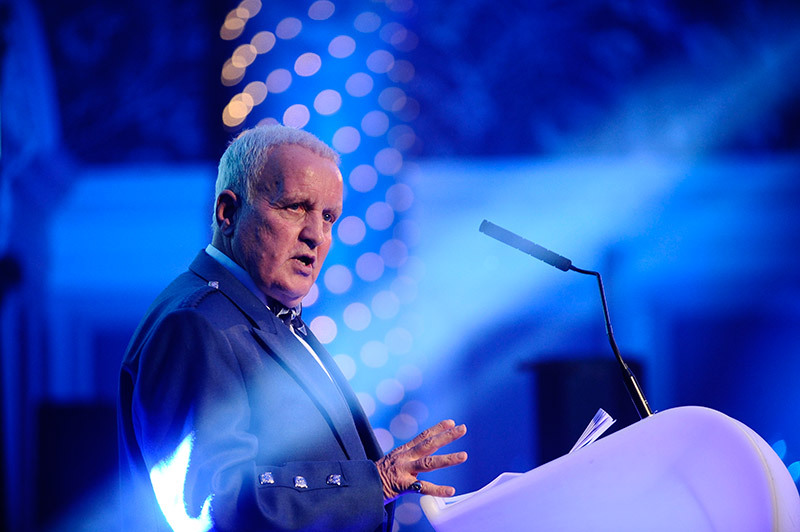 John Watson delivered the keynote speech at the prestigious Herald Scottish Family Business Awards 2015. At the personal invitation of Editor-in-Chief Magnus Llewellin, John addressed the Awards which are now in their fourth year. They were held in the magnificent surroundings of the Grand Central Hotel in Glasgow. 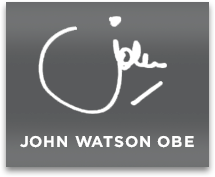 John spoke of the vital role family businesses play in Scotland reflecting on his own family business – John Watson and Company Ltd. He said: “Having been at the coal face of a family business for 50 years at my printing company John Watson and Company until I retired last year, I know a thing or two about running a family business. The challenges. The risks. But like everyone here, I also know the benefits. “I also know about the essential role of family businesses in Scottish life and the benefits they bring to the Scottish economy. “For those of you who will receive these magnificent Awards, many congratulations. For the rest of the businesses here tonight keep up the good work. You’re doing an excellent job and one you and Scotland as a country can be justifiably proud of. Herald Editor-in-Chief Magnus Llewellin said: “As Scotland’s leading newspaper, we want to recognise this thriving sector and the contribution that is made to the Scottish economy. “This year we received a variety of entries across all categories and we are honoured to see so many of you here this evening, celebrating family businesses across Scotland.